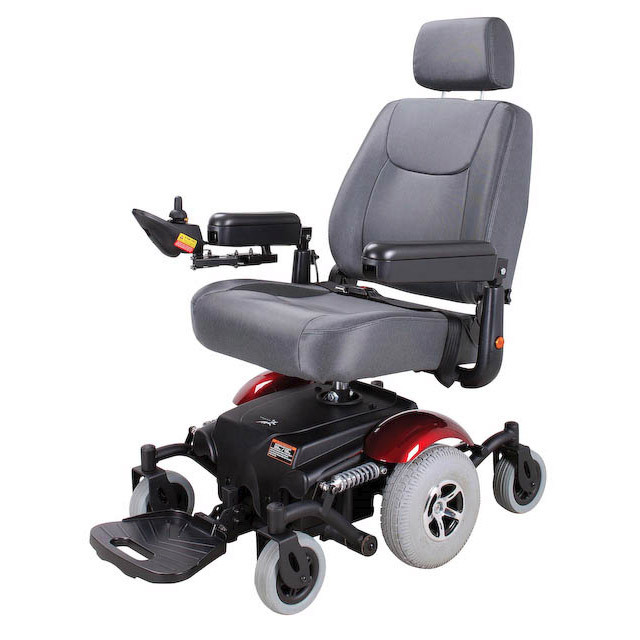 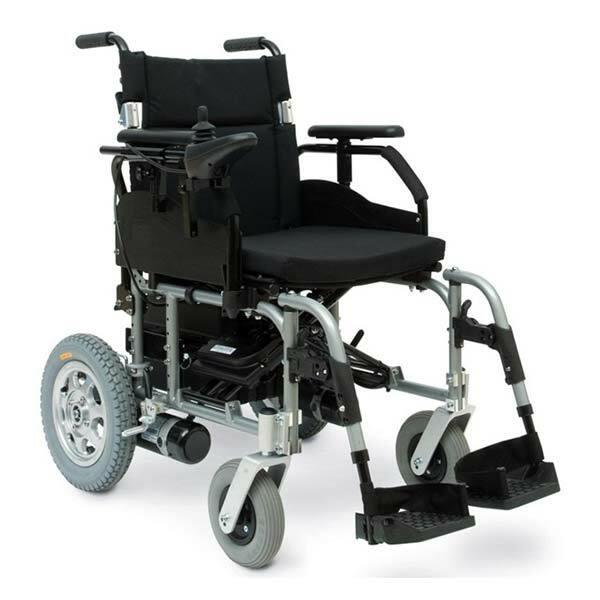 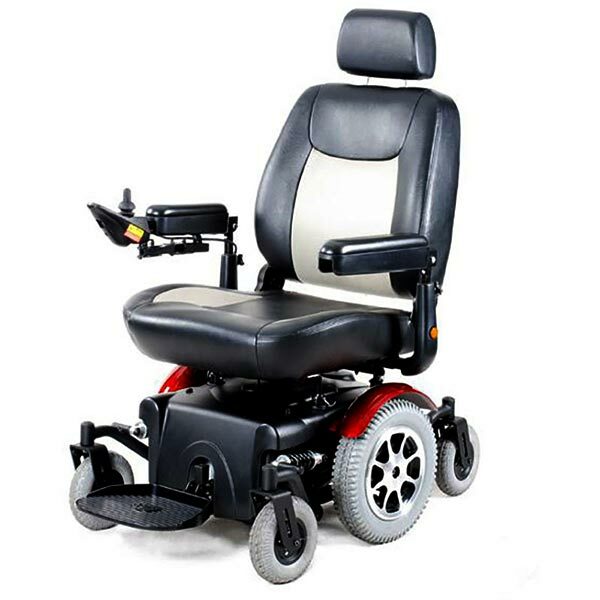 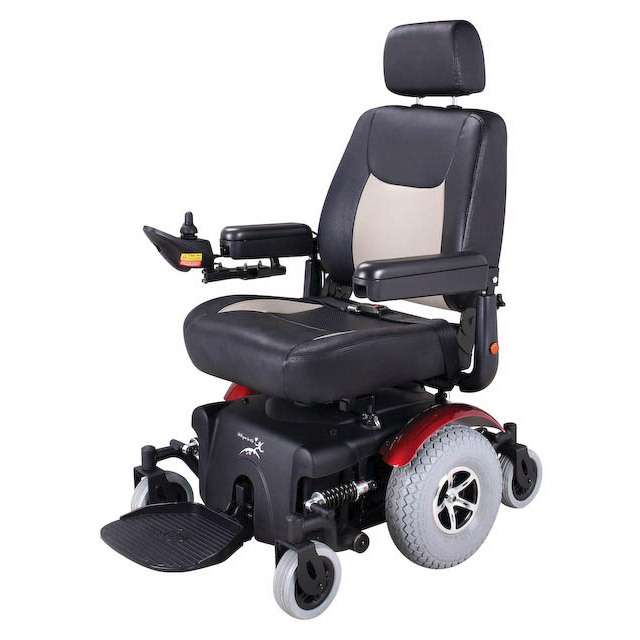 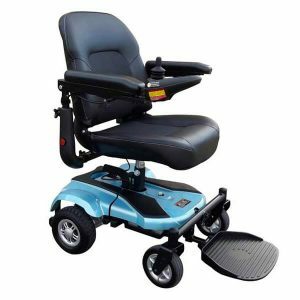 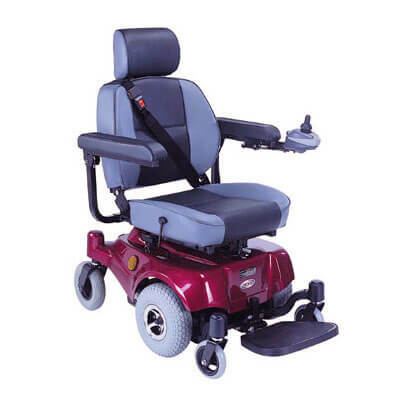 We sell electric wheelchairs (Power Chairs) from small lightweight take-apart models to larger more complex power chairs. 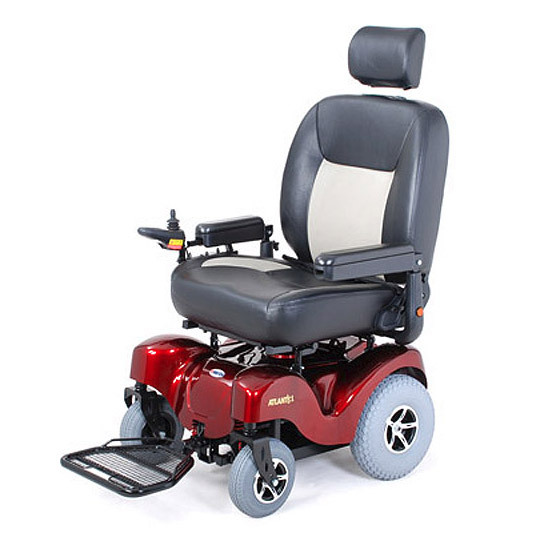 Our mission is to help you find an electric wheelchair that’s inline with your needs. 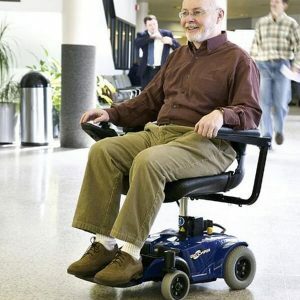 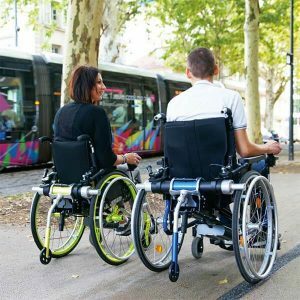 For those who already own a manual wheelchair, you may opt for a power assistance addon as an alternative. 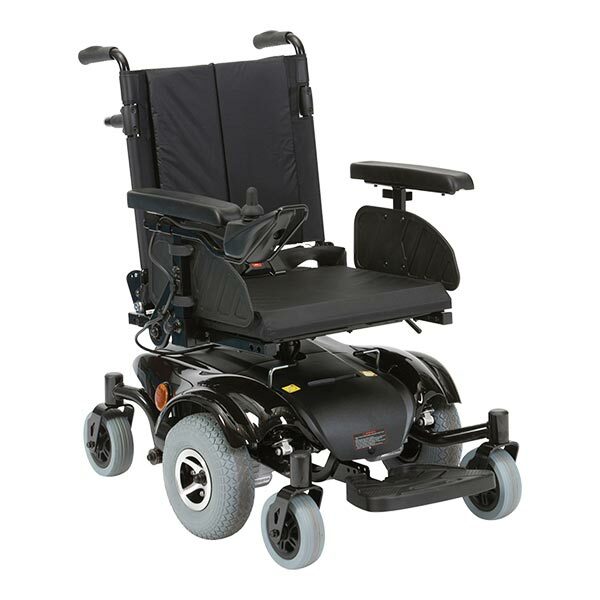 Read our Powerchair & Power Assistance Addon comparison guide. 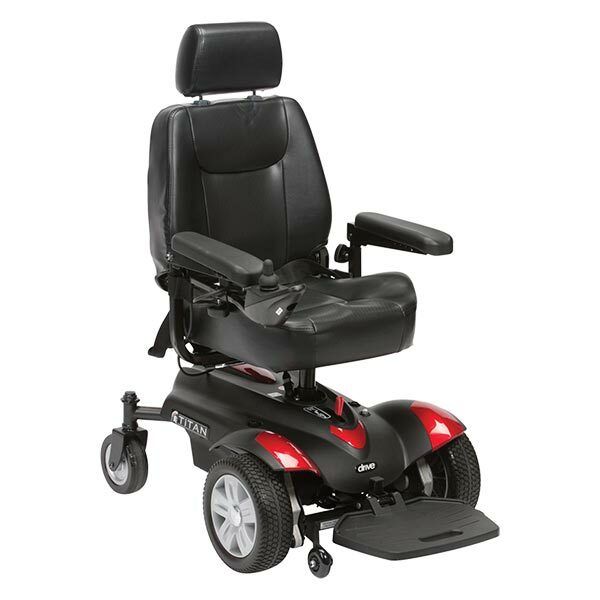 If you would like to test drive any of our models, feel free to visit our showroom or call (03) 9568 8383 to arrange a time.